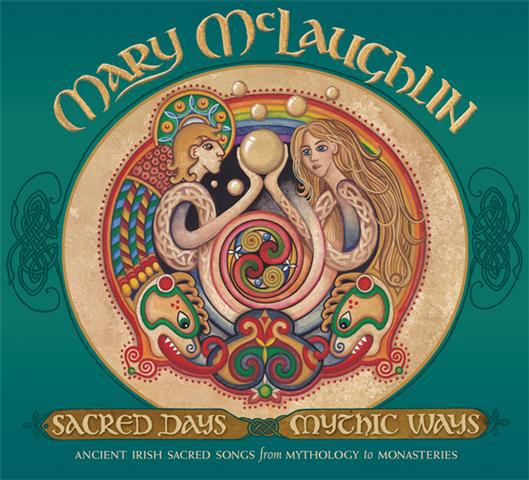 Mary McLaughlin’s vocal gifts breathe new life into a mix of early monastic chants and Gaelic songs in her new release, Sacred Days Mythic Ways. By seamlessly melding religious music with the songs of common people Mary gives a new window into the ancient Irish soul. 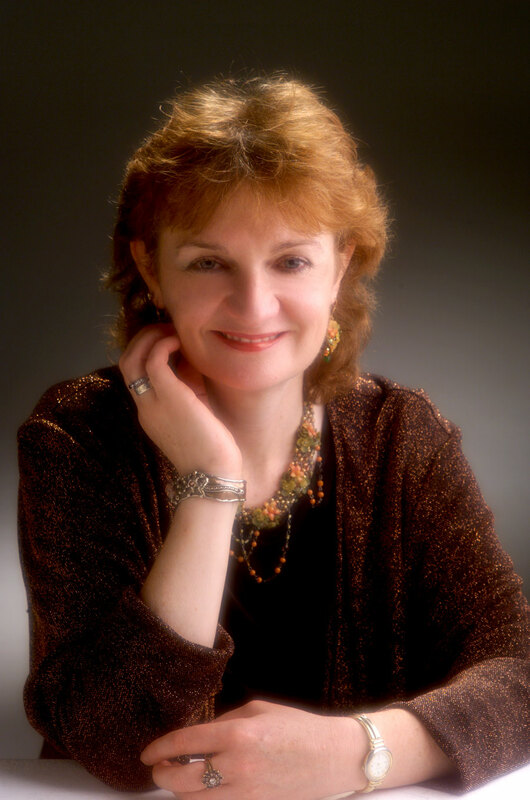 As Mary states in her liner notes, “this album is based on my interpretation of these ancient songs  songs that pull heaven and earth together."